Japanese multinational telecommunications corporation Softbank has accumulated a $4 billion stake in Nvidia, making it the chipmaker’s fourth-largest shareholder, according to a Bloomberg report citing people familiar with the matter. Softbank disclosed that it owned an unspecified amount of Nvidia stock when it announced it had closed a $93 billion “Vision Fund” over the weekend - a technology fund created by Softbank founder Masayoshi Son along with Saudi Arabia and other investors. Softbank is believed to hold a 4.9 percent stake in Nvidia; any more would require regulatory disclosure in the US. The amount equates to around $4 billion. Back in July last year, Softbank agreed to acquire British chip design company ARM Holdings for £23.4 billion (about $31 billion). Six months after the deal was signed, it sold 25 percent of ARM to the Vision Fund, which is based in London. The fund’s $100 billion comes from Saudi Arabia ($45 billion) and Softbank itself ($25 billion). The remainder is made up by global investors such as Apple and Oracle’s Lawrence Ellison. Son pledged to invest half the fund into US tech firms, telling Donald Trump that it would help create 50,000 jobs in the country. 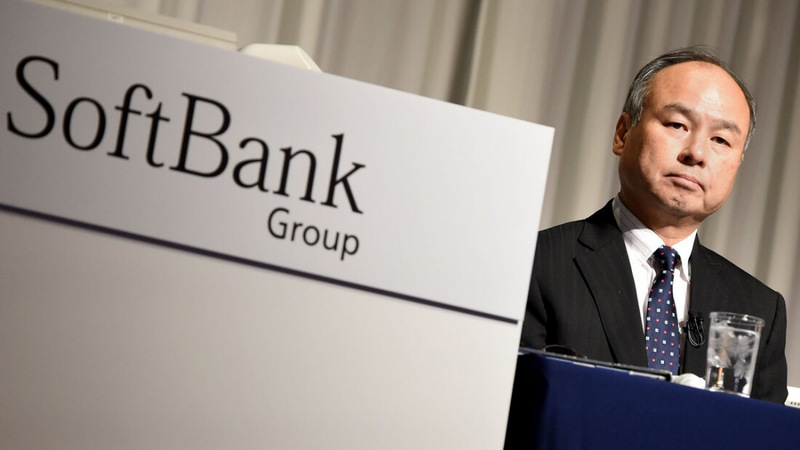 Softbank is no stranger to large investments. It poured $21.6 billion into US network carrier Sprint Nextel back in 2013 – the biggest foreign investment by a Japanese firm at the time. It’s also invested $5 billion into Chinese ride-hailing firm Didi Chuxing. Nvidia shares rose as much 5.5 percent in Germany on the back of the news.